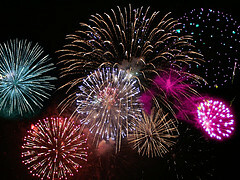 Happy Waste Reduction New Year! For recyclers and environmentalists, Waste Reduction Week is like New Year’s. Its a time to reflect on the past year, and take account of successes and areas for improvement in our waste reduction efforts. It’s also a time to renew our commitment to a green evolution, and set new goals for the coming year. At TWD, we have had many successes this last year. We restructured our family business, embracing green economic principles, including a Corporate Social Responsibility pledge. This was a big investment, but also a worthy one. We initiated an infrastructure upgrade that allowed for rapid growth, making it convenient for residents throughout Southern Ontario to dispose of their textile waste in a convenient and ecologically responsible way. We upgraded our clothing donation bins to fire and tamper resistant steel. Then we took it a step further by helping a local steel manufacturer design a bin out of recycled material, that was lower cost than the standard import. We are proud to have brought that business home. Thanks to the generosity of Ontario residents, we will have diverted 30 million pounds of textile waste and 2 million pounds of miscellaneous waste from landfills. This growth has enabled us to hire more full time staff, providing a boost for our local economy. Diverting this waste has saved Southern Ontario municipalities (your tax dollars) approx $1,088,929 in tipping (dumping) fees. We were able to do all this while raising funds for charity. With your help, so far in 2013, we have helped charities raise almost $75,000. That money has gone towards supporting local food banks, hospices, youth support programs, services for the elderly, and it even helped build a school in Uganda! Thanks to you Ontario, it has been a great year! Our commitment to you is to do even more in 2014. Implement green technology that will create a value added use for badly damaged textile waste creating a new market for the sector. Sponsor a major media event raising awareness about the potential of textile recycling. 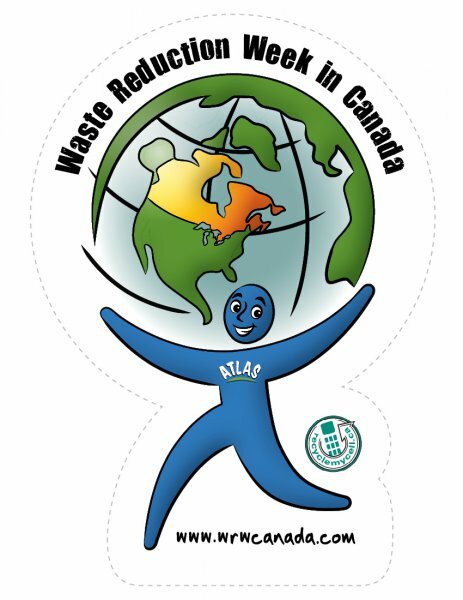 Support education programs and visit schools across the province sharing our knowledge about recycling, textiles and sustainable development. Provide more bins so that community residents have easier access to our service and so that our charities can raise even more funds, to do even more good. Increase our efforts to make our industry expertise available to law enforcement, educators, lawmakers and industry leaders. Help corporations fundraise for charity through their own collection process. Together, we are creating a community driven, green future!